Hotel Lival is a synonym of stylish and comfortable holiday. The elegant interiors provide the perfect relaxation during private and business trips. 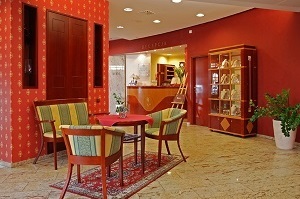 The Lival Hotel is located right by the sea, a short distance from the historic old town center of Gdansk and Sopot. 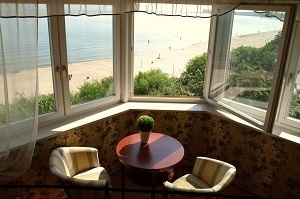 Our hotel is situated in a beautiful location - right by the sea, 10 meters from the sandy beach and promenade. Among the picturesque landscape, we provide for our guests: stylish rooms, deluxe suites overlooking the sea, conference rooms and a restaurant. 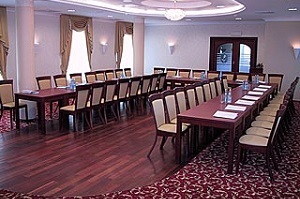 The hotel is also a business space where we organize conferences, training and recruitment. We offer two conference rooms equipped with multimedia devices. For our Guests there is also a hotel restaurant, inviting for fresh and delicious meals right by the sea. Przemiła obsługa bardzo uczynna i chętna do pomocy. Widok rewelacyjny. Bliskość plaży. Wspaniała obsługa oraz serwis sprzątający. Lokalizacja tuż przy samej plaży.